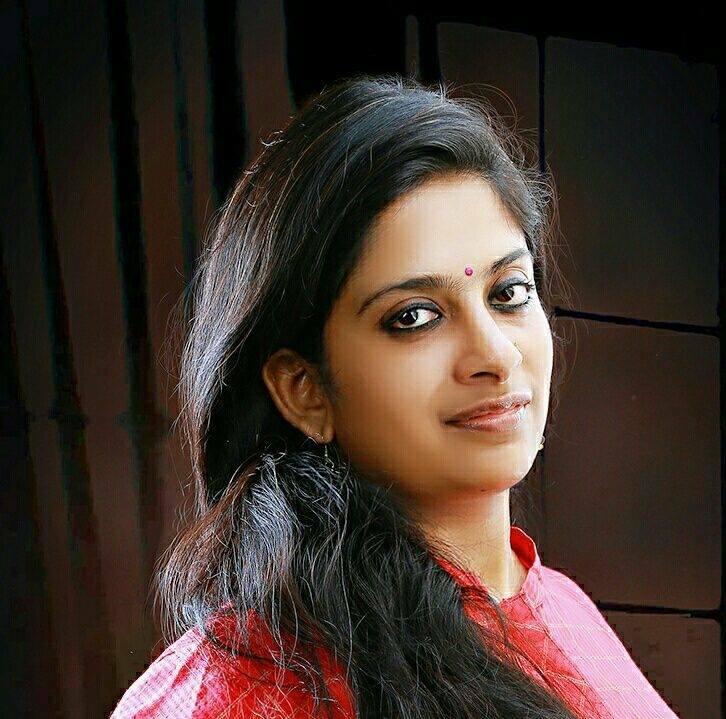 Kerala woman film critic and reviewer Aparna Prasanthi, filed a police complaint after Allu Arjun‘s fans have showered abusive and even threatened her for writing her view on ‘Naa Peru Surya Naa Illu India’ (Malayalam Version). Aparna reportedly filed a complaint with the cyber police on Thursday against the social media attack. The 25 year Aparna a freelance film reviewer and critic, on May 9, took her personal Facebook page to say that she got a headache after watching actor Allu Arjun’s latest Malayalam dubbed version of the film Naa Peru Surya, Naa Illu India but couldn’t leave the theatre soon as it was raining heavily. Since writing the one-liner about what she felt about the movie, Aparna been receiving numerous life threats.